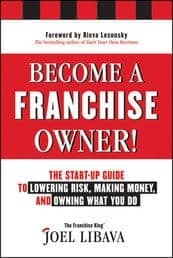 Ask Me Anything About Buying A Profitable Franchise! 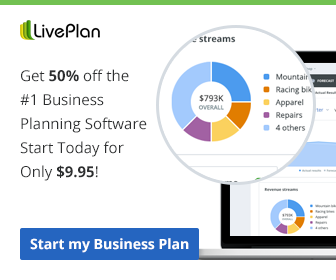 Your chance to Ask Me Anything About Buying A Profitable Franchise! is coming up on Wednesday, October 25, at 11:00 AM EDT. 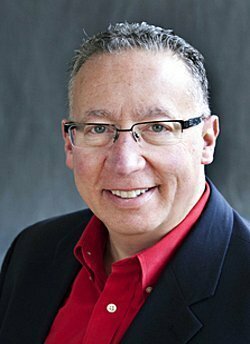 Made famous by people like, President Obama, Bill Gates, Neil deGrasse Tyson, Jerry Seinfeld, Amy Poehler, Tony Hawk, and others, #AMA’s offer an opportunity for anyone in the world (with internet access) to pose questions to people who they normally wouldn’t have a chance to interact with. #AMA’s started in 2009 on Reddit, a social news website known for it’s tough moderators, and have become very popular over the years. 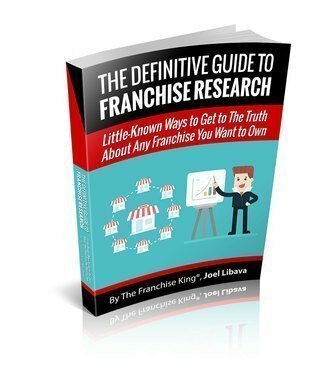 I’ve been thinking of doing an Ask Me Anything on buying a franchise for a while now. I just wasn’t sure if I wanted to hold an #AMA on Reddit. That’s because Reddit is an unusual website…and a lot of people don’t know about it. So last week, without any prodding from me, a staff member from AMA Feed, a website that runs #AMA’s of all types, reached out via email. He asked if I would be interested is holding an #AMA on franchising. Before I answered him, I headed over to amafeed.com to take a look at the site. The next day, after they approved me-and my topic, I was sent instructions on how to get things fired up-and I picked a date. Within two hours, questions started coming in. That’s pretty impressive considering the fact that my #AMA about buying a profitable franchise wasn’t officially launched yet. Bookmark This Link now, so you can get answers to your franchise questions on Wednesday the 25th. Real answers. Answers that could impact your life. Especially if you’ve been thinking about being your own boss. Or, you’re at least curious. *Important: The traditional AMA Event runs at least one hour, but it can last longer. The maximum time is 48 hours. Once the set time expires, the door is closed and no further questions will be accepted. All AMA Events are archived so those unable to make a certain time for the live event will still have the chance to see what they missed.